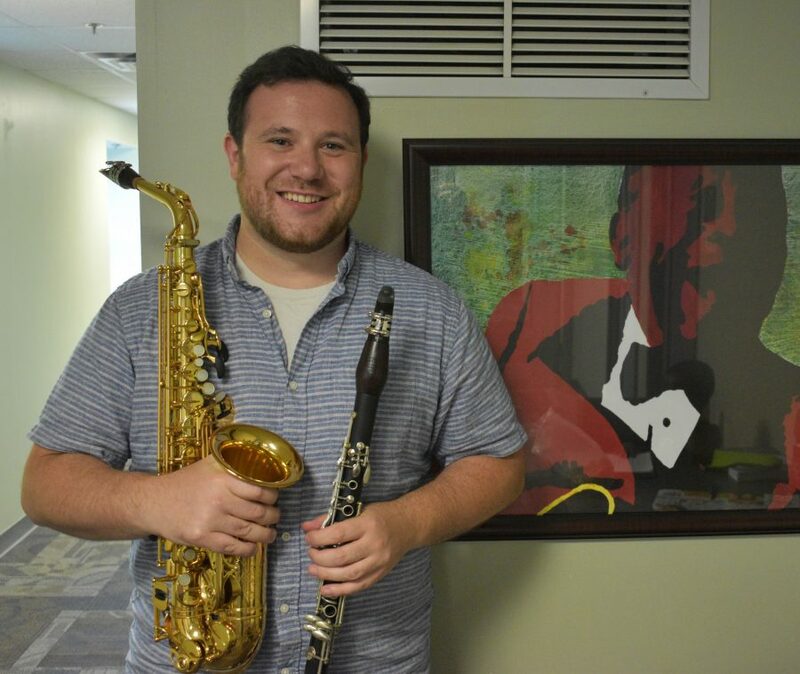 Louis began working at Settlement Music in 2016 as a saxophone/clarinet instructor and band director for the Music Education Pathways program. Prior to working at Settlement, Louis was an award winning music teacher in the Hazleton Area School District. While teaching full time, Louis became the Music Director of Ferrwood Summer Music Camp, where he continues to serve the community he once called home. Louis left Hazleton for Philadelphia to pursue a Ph.D. in Music Education at Temple University. He teaches undergraduate coursework for Temple and works as an adjunct at a couple other universities. As a former band director, Louis loves performing on all wind instruments and repairs them in his spare time.